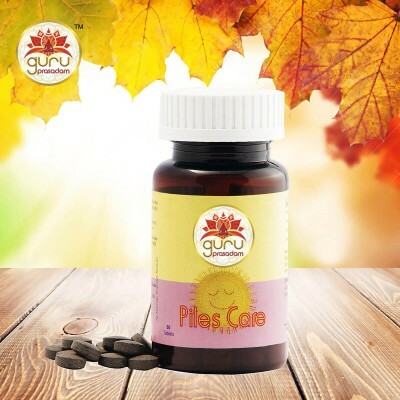 As per Ayurveda, the early arrival of balding and gray hair pinpoint to excessive pitta in the body. 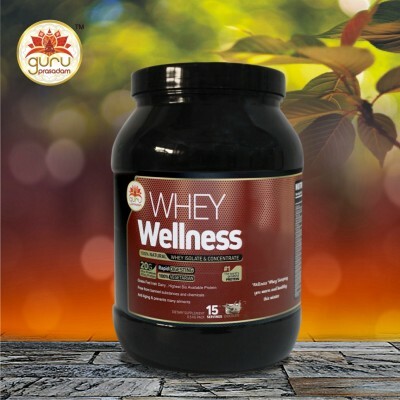 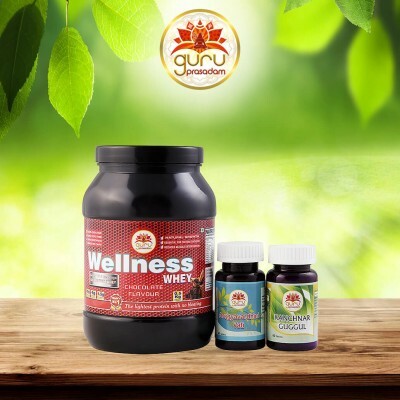 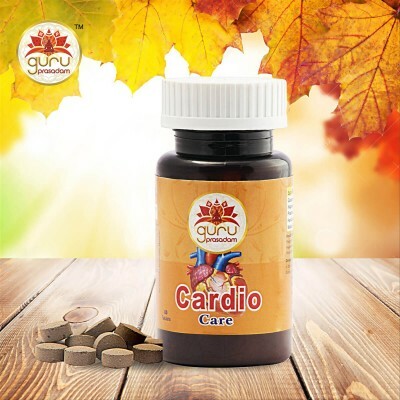 Strong and healthy hair is blended with pure herb..
As per Ayurveda, the early arrival of balding and gray hair pinpoint to excessive pitta in the body. 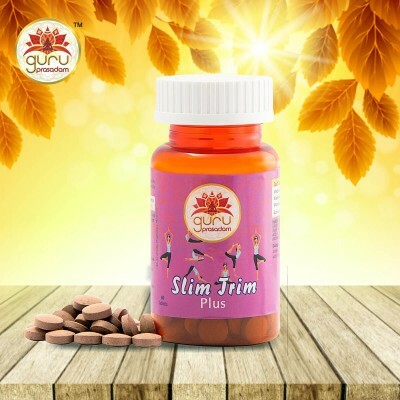 Strong and healthy hair is blended with pure herbal detoxifying herbs which efficiently removes excess pitta from the body while aiding in healthy hair growth. 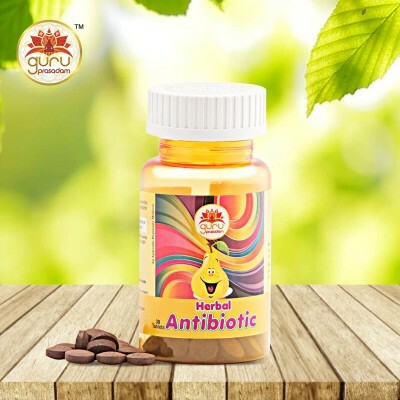 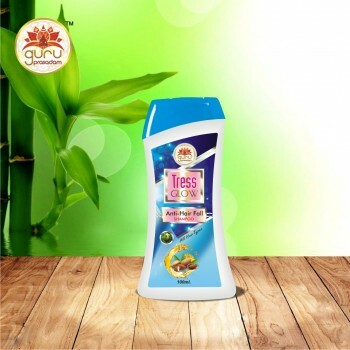 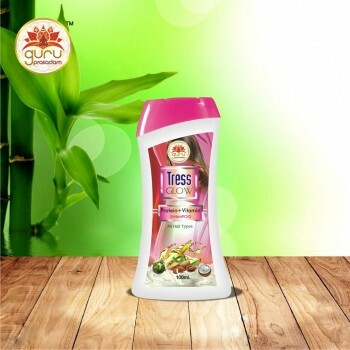 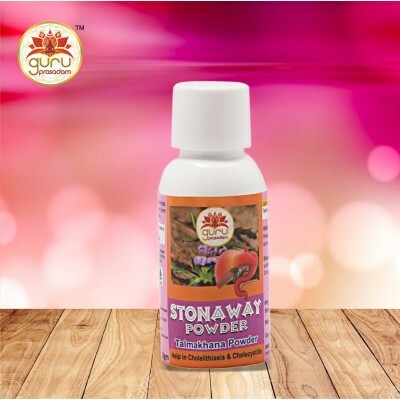 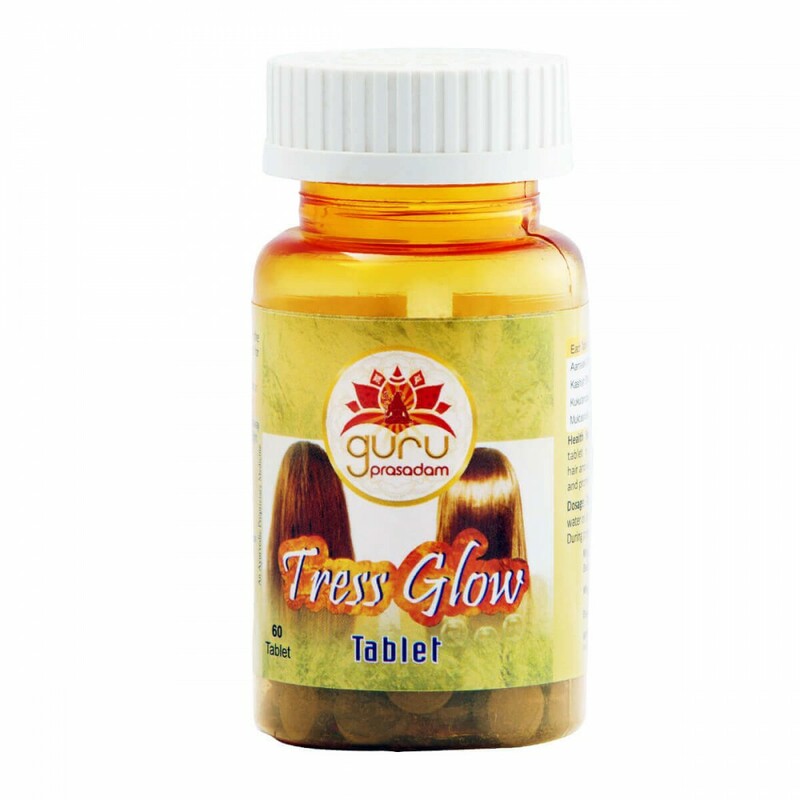 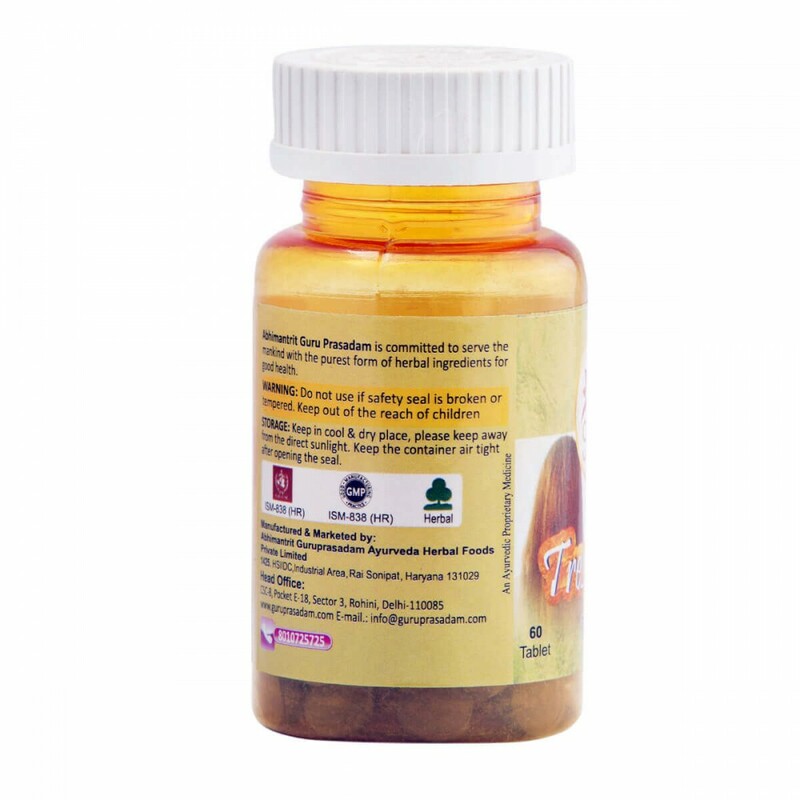 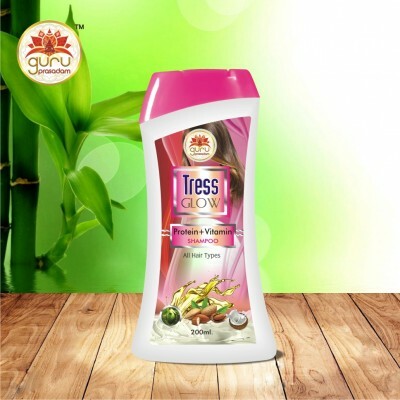 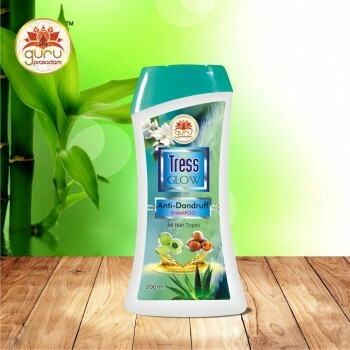 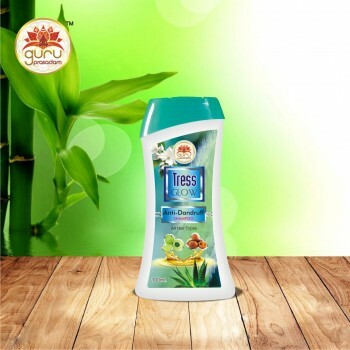 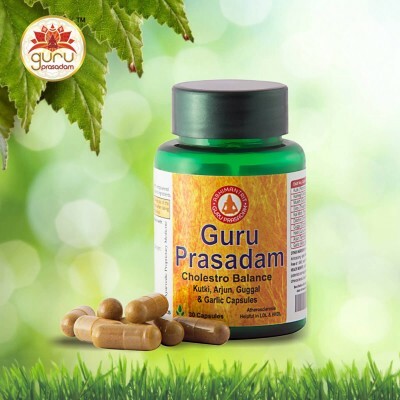 Tress Glow Tablet is infused with compositions which are known as ‘leader of the hair’ for its ancient usage as a reviving remedy for hair and scalp. 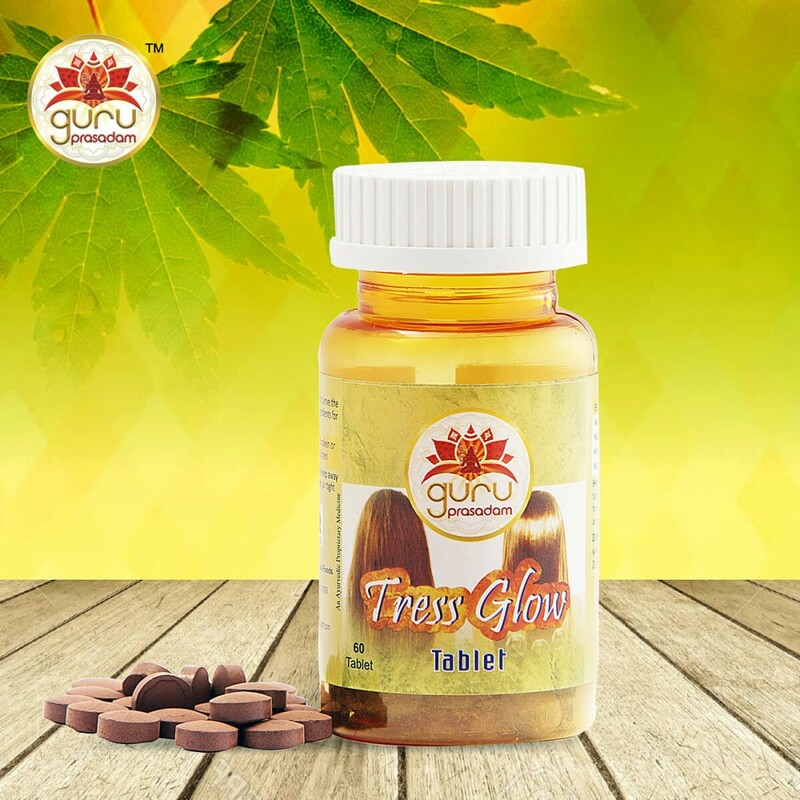 Healthy Hair helping the body support hair growth, cleanses the liver, while giving required nutrients to the hair that lead to strong and lustrous hair. 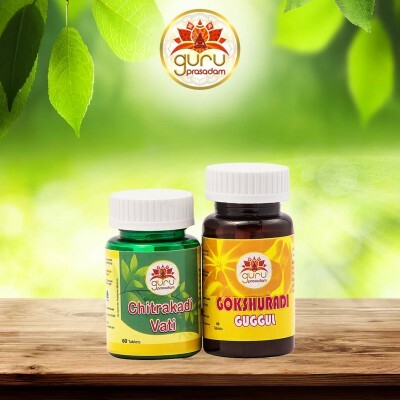 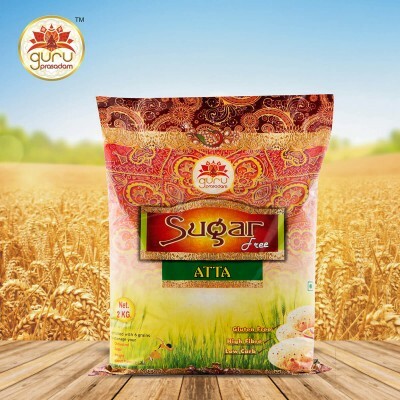 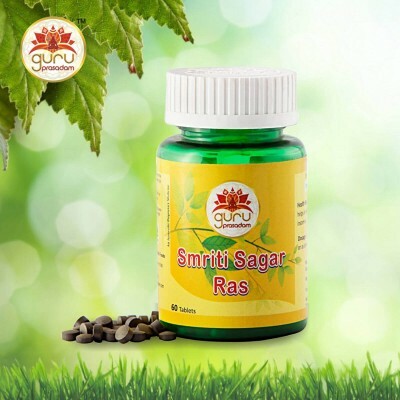 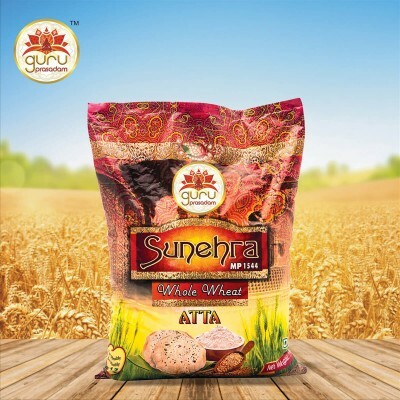 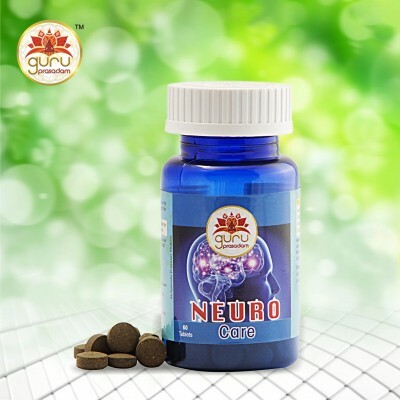 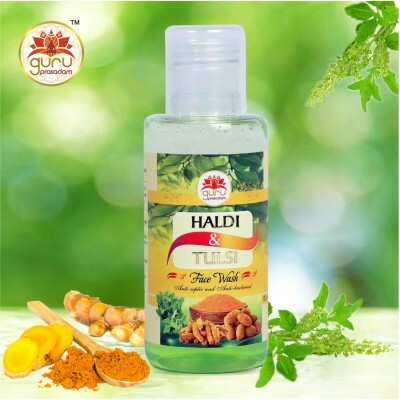 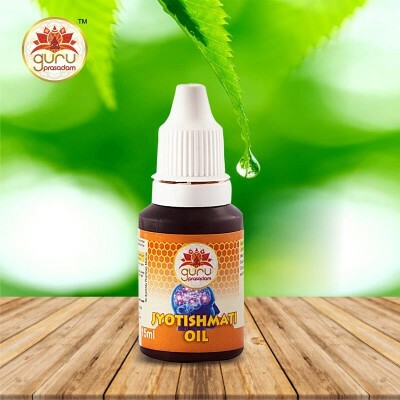 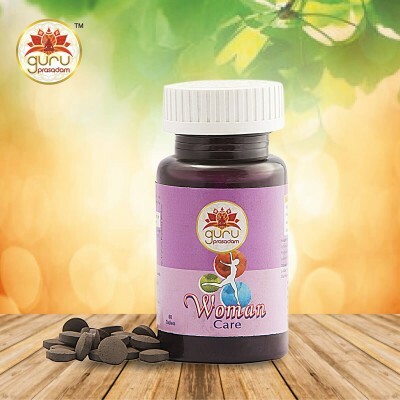 Since ancient times, ayurvedic treatments are the most admired choice among ladies for hair loss since they include natural ingredients and provide effective cure to hair fall. 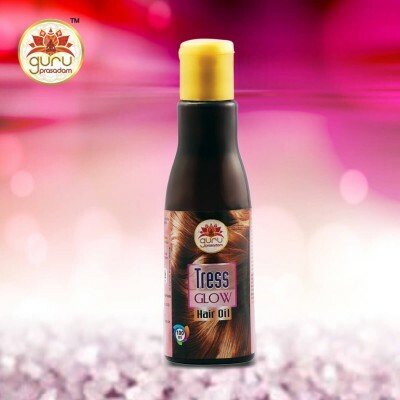 Besides Pitta Dosha, as per Ayurveda, there are other several reasons that are responsible for hair loss. 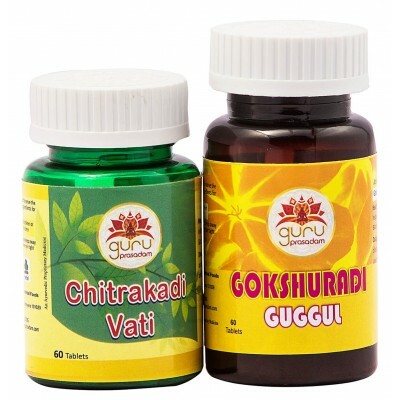 And these are lack of sleep, hormonal imbalances, improper diet, stress, infections or dandruff, intoxicating substances, diabetes, fungal and diseases such as, lupus, etc. 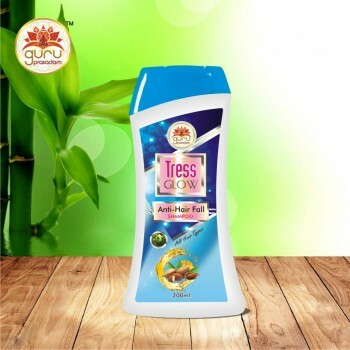 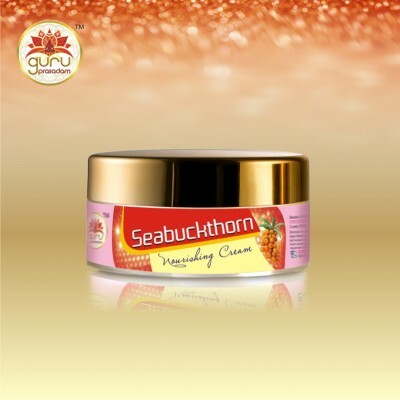 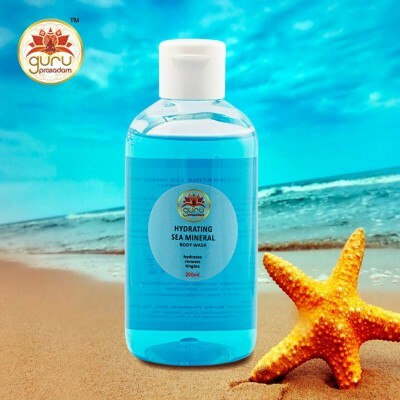 Ayurvedic hair regrowth formula tackles these core issues, thereby promoting healthy hair regrowth. 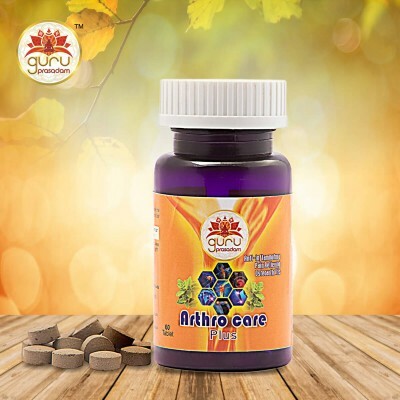 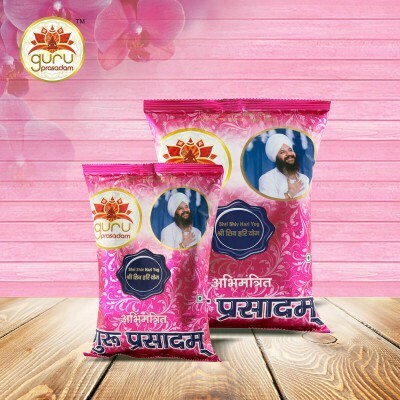 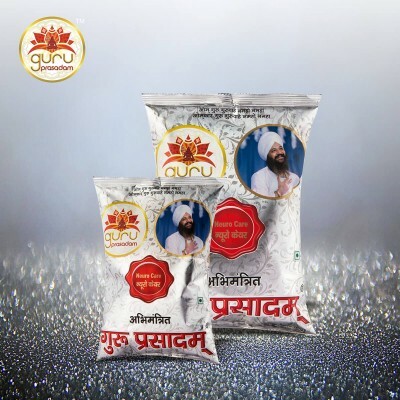 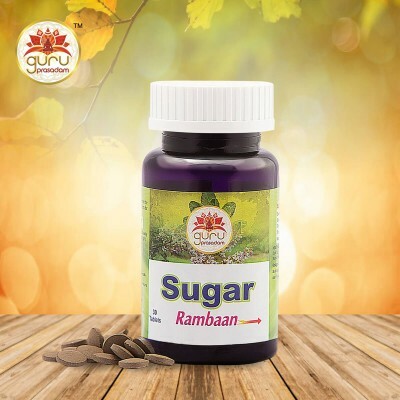 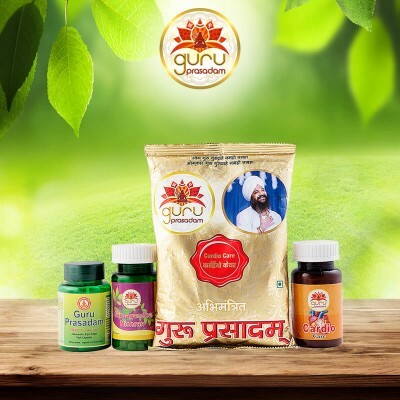 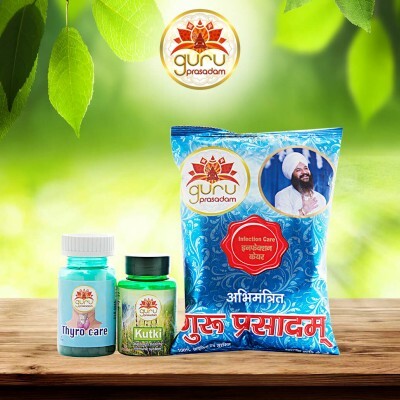 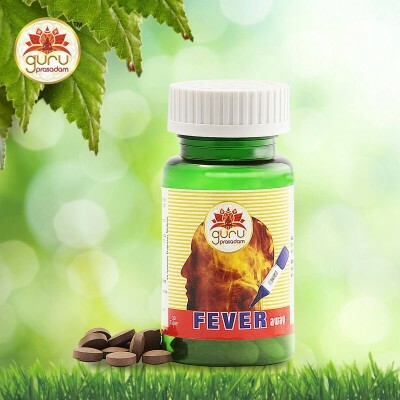 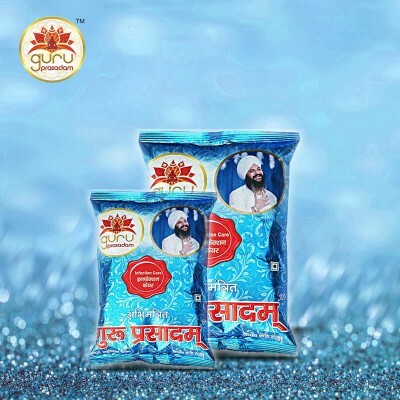 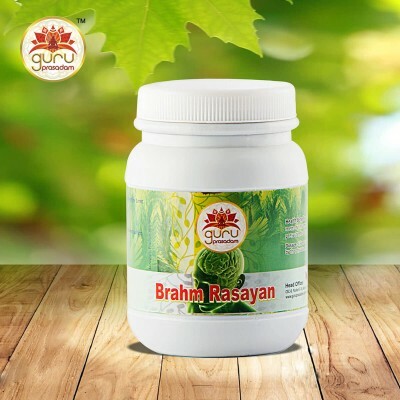 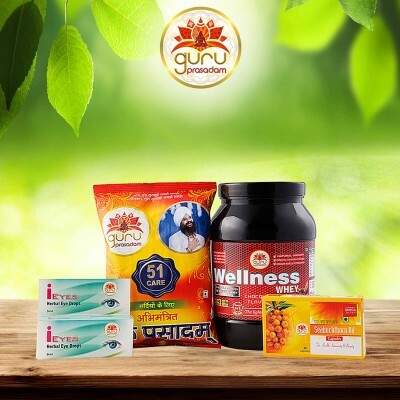 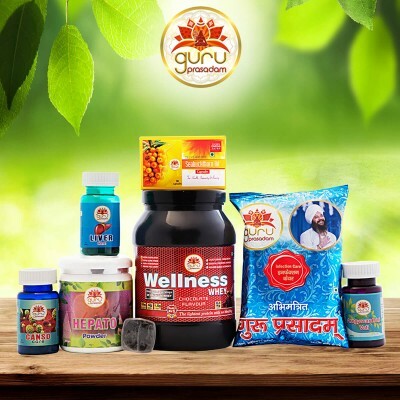 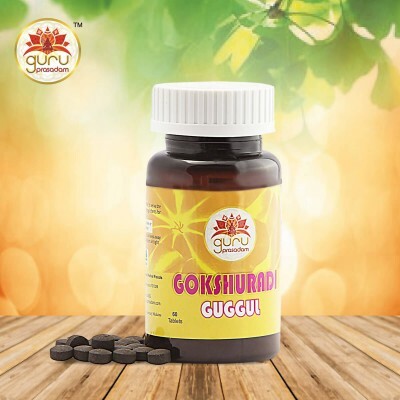 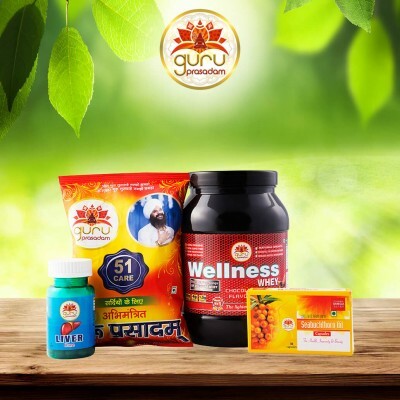 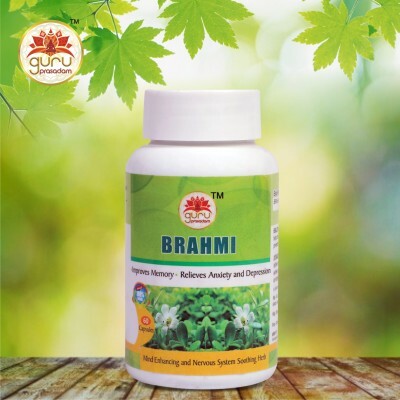 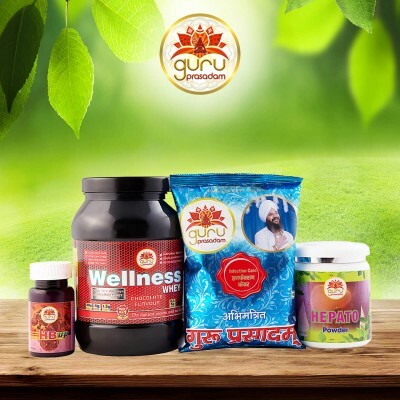 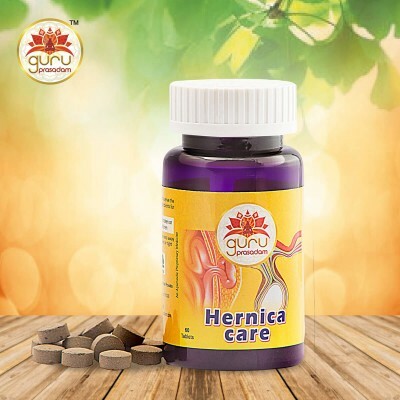 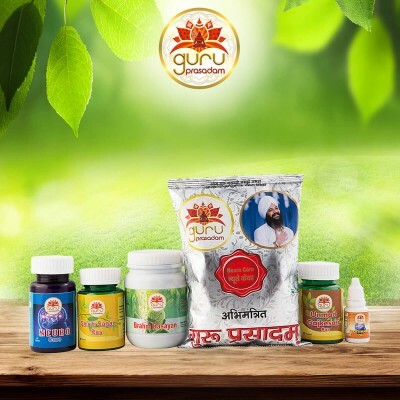 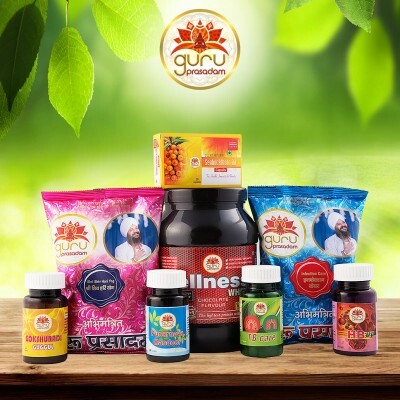 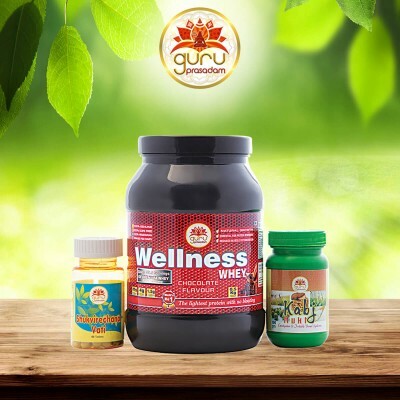 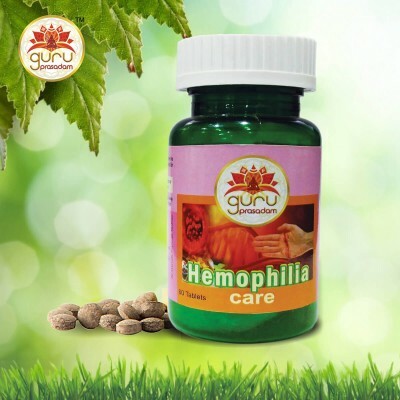 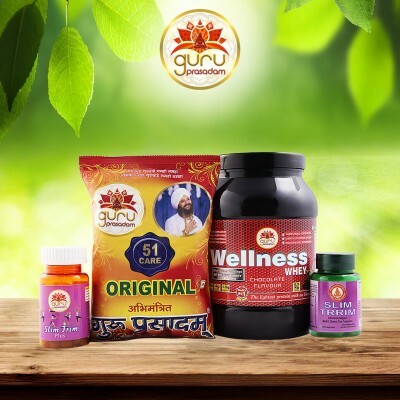 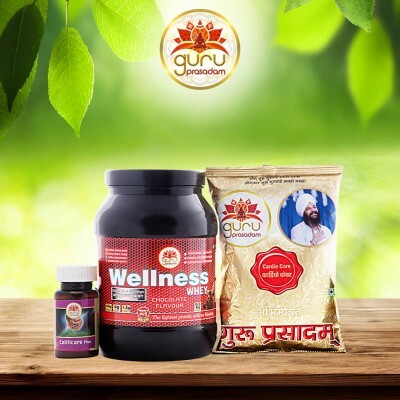 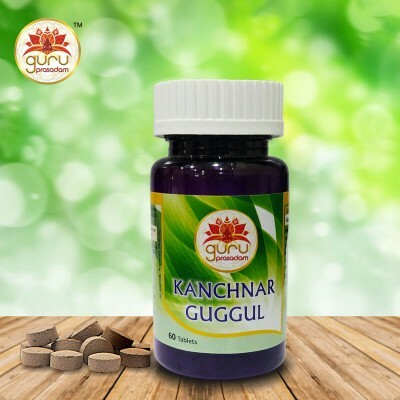 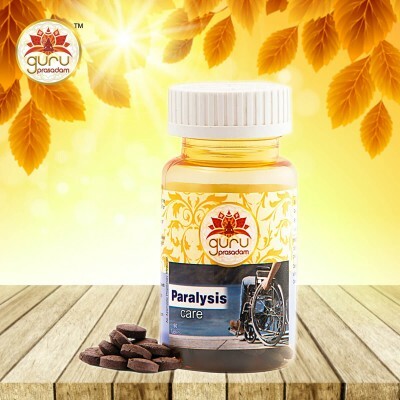 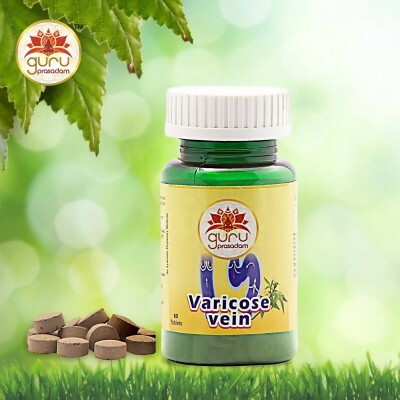 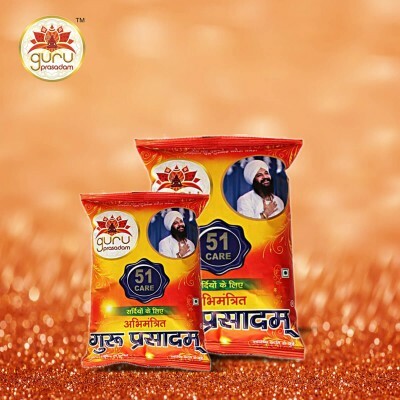 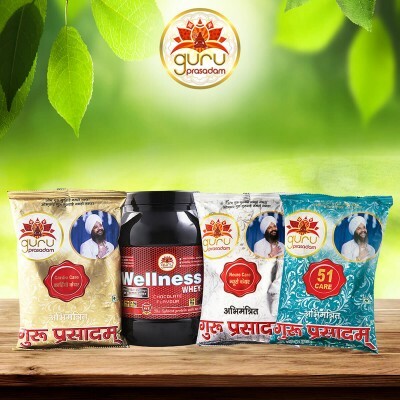 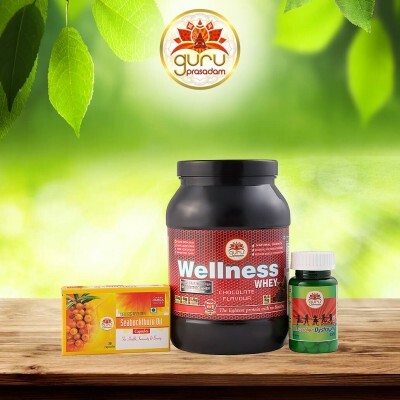 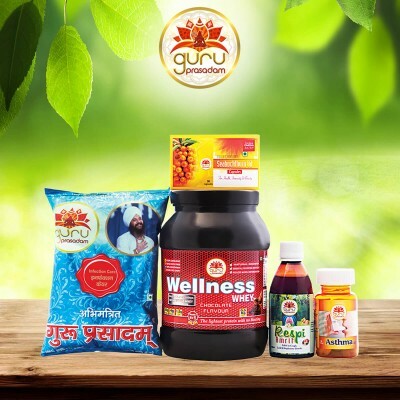 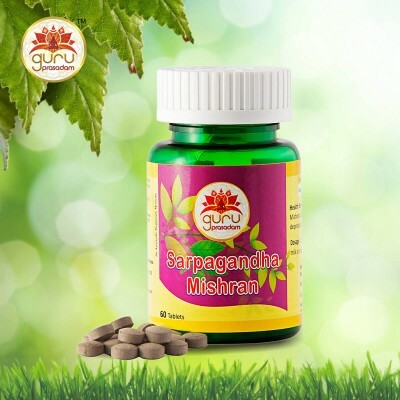 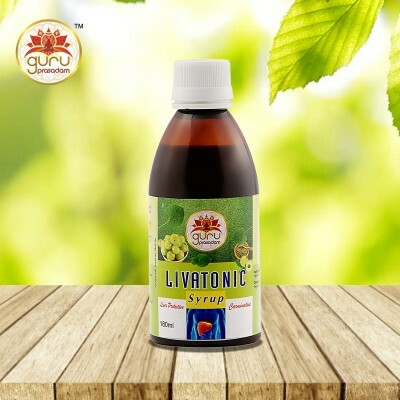 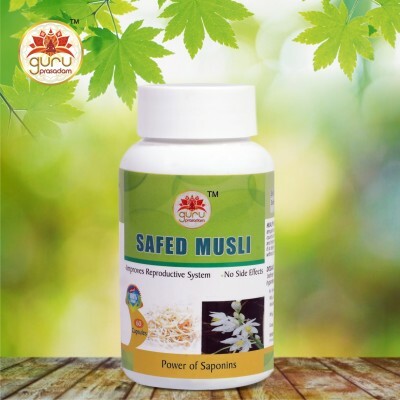 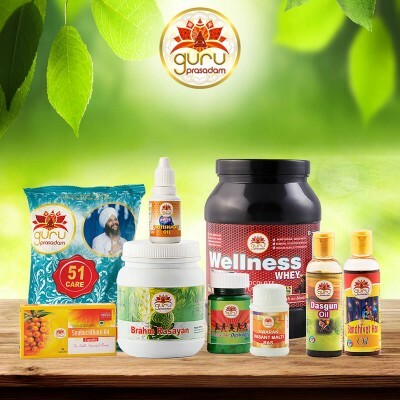 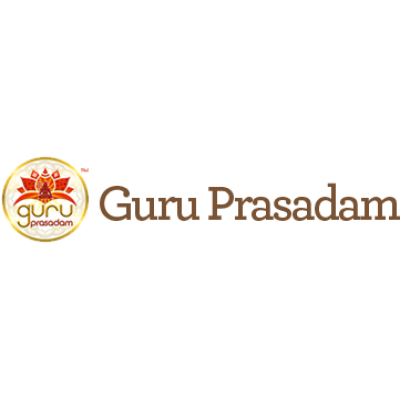 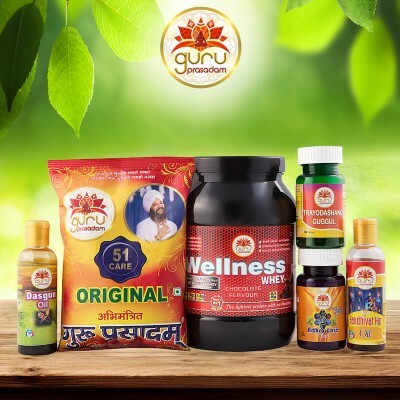 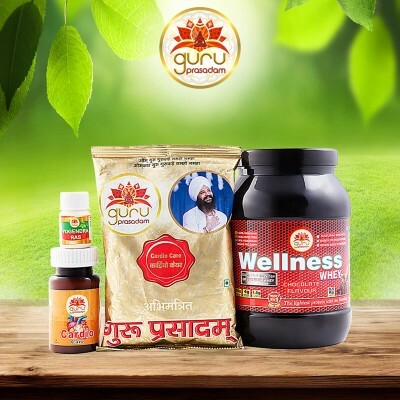 Help cure skin diseases, Leprosy, Liver disorders and Stomach pain. 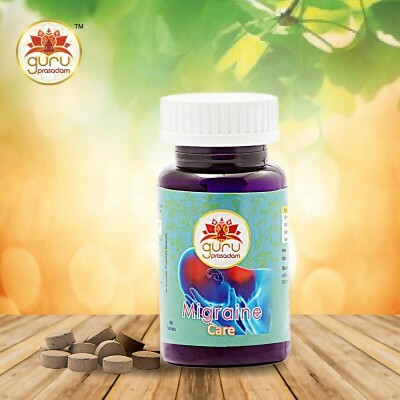 1-2 tablets twice a day with water.